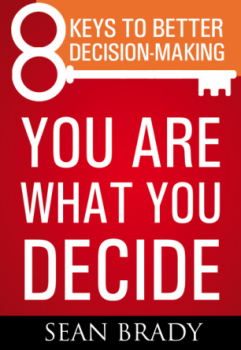 You Are What You Decide … is a remarkably insightful and useful book that provides a depth and grounding for your own personal and professional decision-making. Prism Decision Systems, LLC is now a certified Apple® developer, part of a dynamic and diverse community innovating with Apple technologies, including the iPhone® and iPad®. Prism will deliver lightweight applications that are easy to use and not burdened by unnecessary features or complexity.